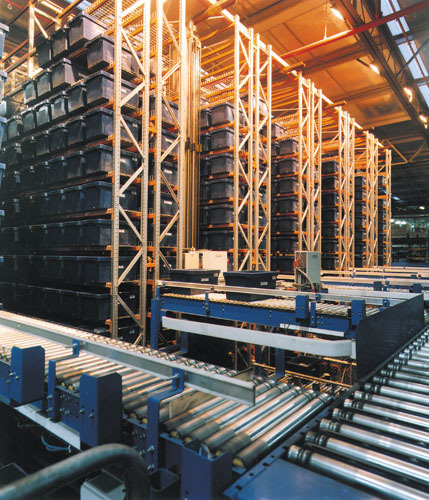 Automatic Storage and Retrieval System (ASRS or AS/RS) is a method of high-density storage involving computer-controlled runner carts and stock-sensing systems. 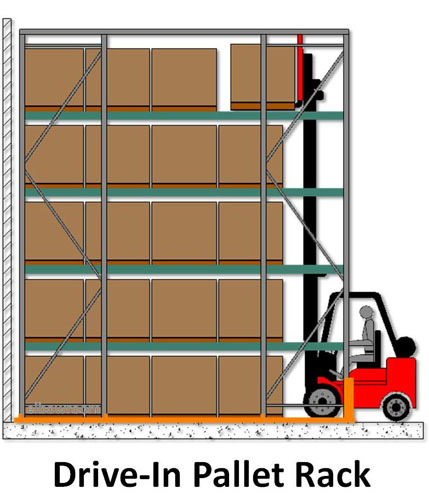 ASRS is typically used in applications where there are high volumes moved at high speed and density is critical due to space constraints or climate control. 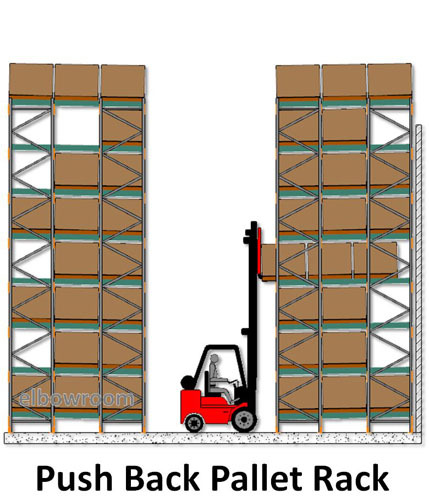 This means it is suitable for cold storage of palletised goods. 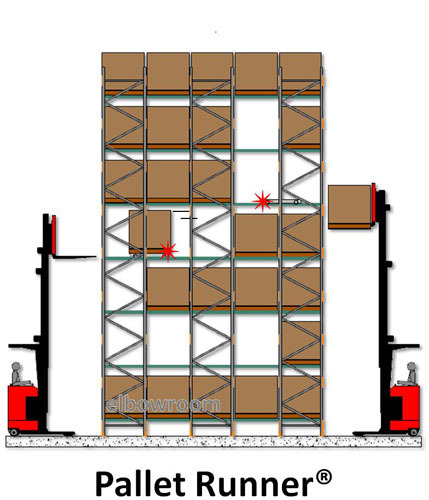 Typically, rack elements are used to construct systems that can span over 30 metres in height and 50 or more metres in depth. 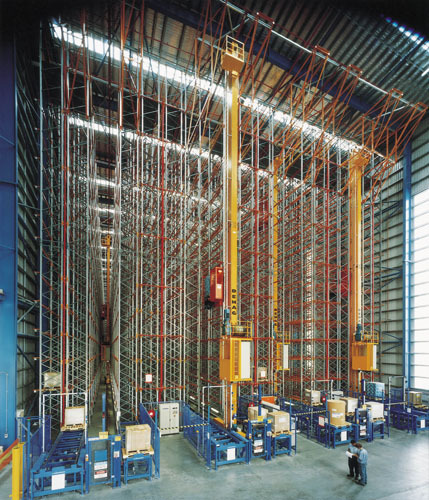 ASRS systems are efficient – they offer increased productivity and accuracy. 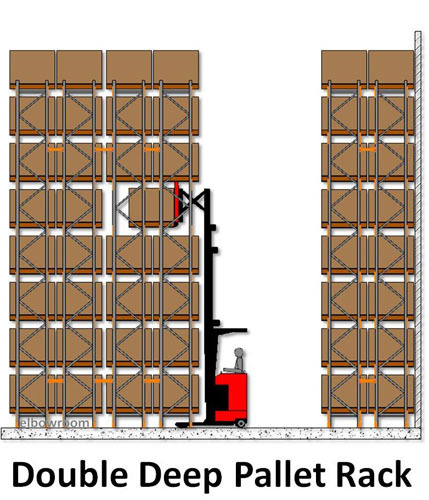 Stock is delivered to the pickup area and moved electronically both vertically and horizontally into the designated position within the rack. 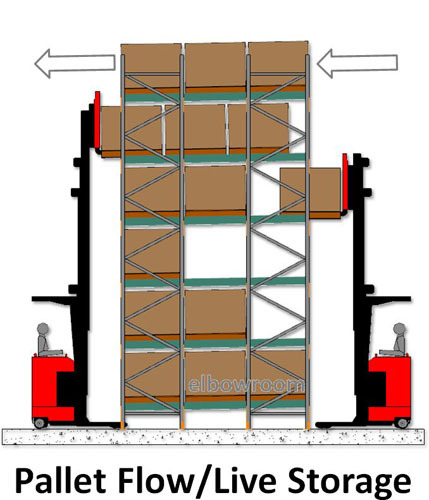 This means less handling is required, freeing up labour within your operation. 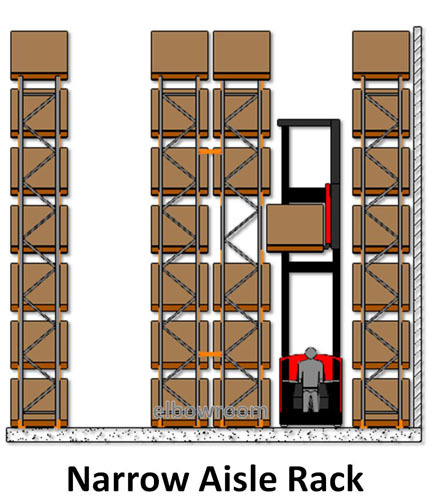 Are you looking to learn more about Automatic Storage and Retrieval Systems as a warehouse storage solution? 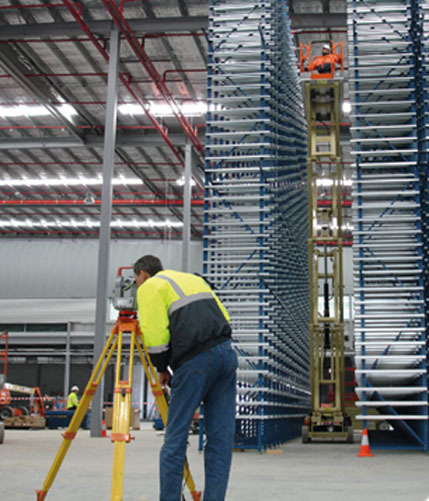 Speak to our expert team – call us on 1800 810 331 or send an enquiry today. 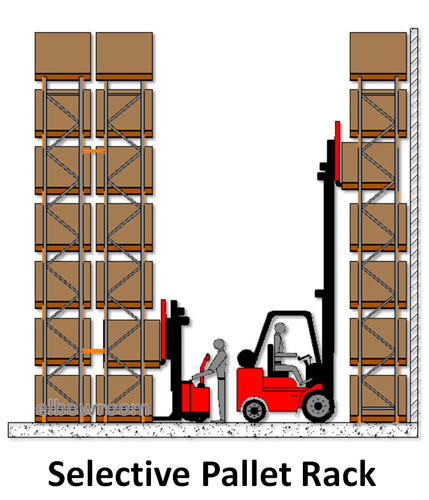 Designed and engineered to industry’s world best standards.